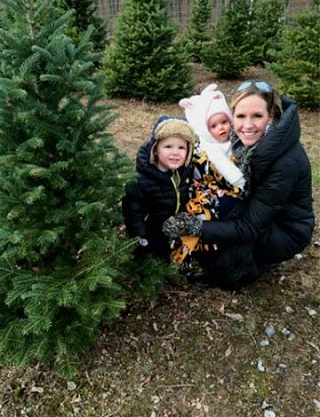 Ashley, Benjamin Jr. and Baylee the Bunny all bundled up and ready to inspect. 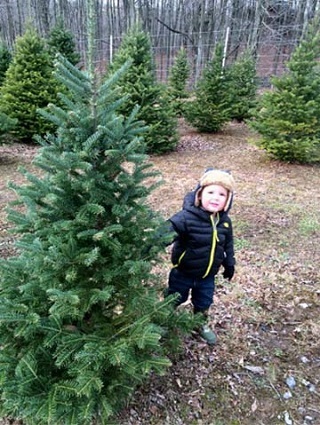 But Benjamin Jr. may be in the market for a tree to put in his bedroom too! Hey Dad!! What about this one? Happy Holidays Steeler Nation! You can enjoy more family photos right here.